Life's much better with the Zac Posen™ Cotton Poplin Dress. Notched lapels with added, embroidered collar. Long sleeves with vented, embroidered cuffs. 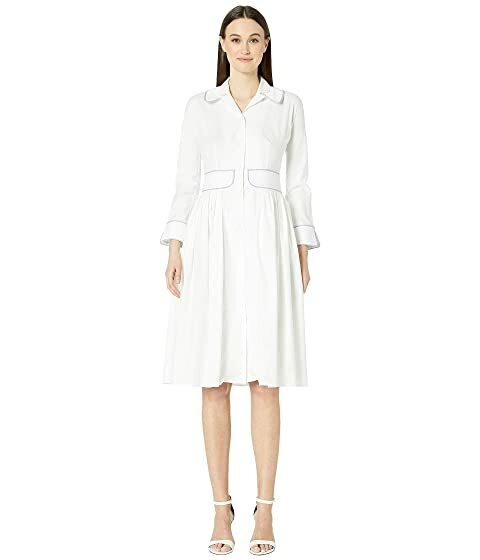 We can't currently find any similar items for the Cotton Poplin Dress by Zac Posen. Sorry!